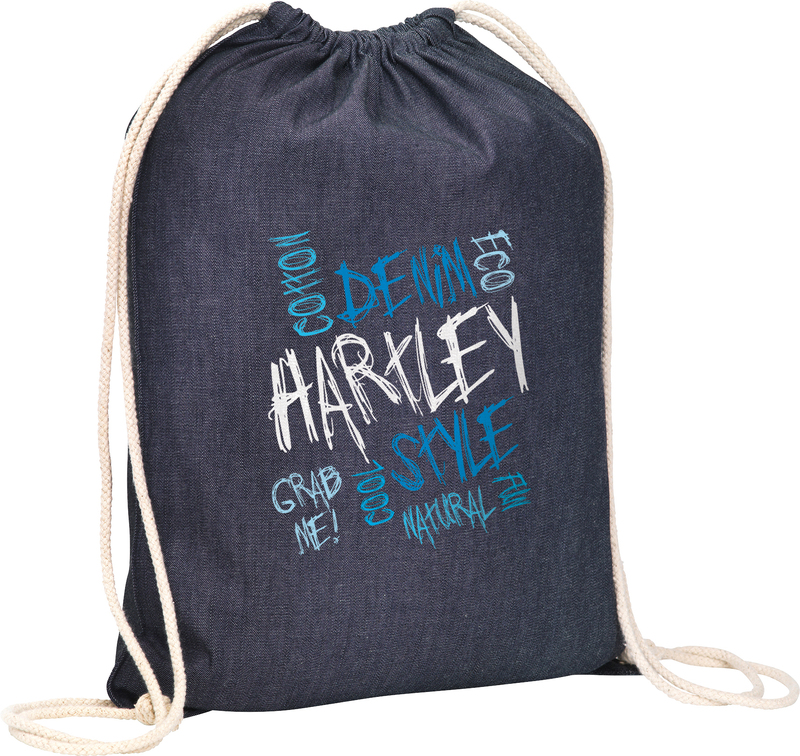 Our Blog > Why are promotional bags the number one promotional product in so many markets? Why are promotional bags the number one promotional product in so many markets? The use of promotional bags achieves maximum branding impact while offering great value for money! Bags are an extremely broad promotional genre – from budget to executive, gift bag to garment carrier, drawstring to sport holdall, fold-away shopper to backpack, cooler bag to exhibition tote-all bag styles offer excellent brand visibility via a variety of personalisation techniques and a generous branding area. But for now, let’s concentrate on the budget area and highlight the impact that the many styles of inexpensive shopper/tote bags can achieve for your company. The practical uses for shopper/totes are almost endless-visitors to trade shows, exhibition and meetings find them invaluable for collecting literature and samples and are likely to continue using them at home for their weekly shopping trip. Studies show that people like to receive useful products such as promotional bags and are likely to think favourably of the organisations that give them out. A recent study in the U.S found that 73% of promotional product recipients, used them at least once a week, with 45.2% using them every day. Over half (55%) of people kept their promotional items for up to a year. This highlights the long-term marketing exposure that can be achieved with the use of promotional merchandise in general, and especially with products like bags given the sheer number of advertising impressions that a logged bag can achieve on a daily basis. Following the recent ban on free supermarket plastic bags, a study by the Environment Agency highlighted that reusable ‘bags for life’ only have to be used four times for them to have a lower carbon footprint than a plastic carrier bag. This offers reusable promotional bags strong green credentials making them an exceptional eco-friendly product option. Beyond the reusable recyclable ‘bags for life’ style bags (generally made from non-woven polypropylene), natural shopper/totes are also hugely popular in Jute, Juco (a jute/cotton blend) & various weights of cotton, from lightweight 3oz Calico up through to the more durable Canvas models (canvas starts at 7oz cotton). We have a massive range of colours and styles of promotional bags available for your campaigns. You can have a look at some of our most popular models here or contact our Solutions Team that will source the most suitable design and material for your brand.